Productivity Inc.’s Implementation Aids provide teams with the tools they need to keep their lean implementation activities moving forward. 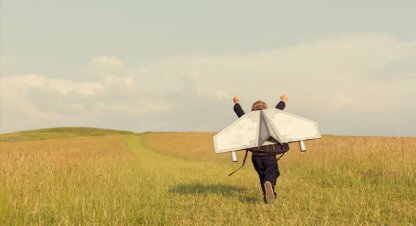 Materials can be purchased individually or in kits and can be used to support 5S and autonomous maintenance implementation activities, changeover and kaizen events, culture-building exercises, and more. 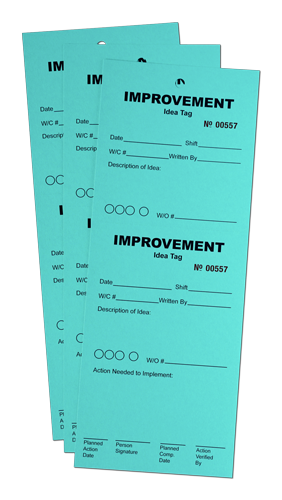 Document ideas for machine improvements on these perforated blue idea tags. They provide space for a written description of the improvement as well as an area to list the action items needed for implementation. 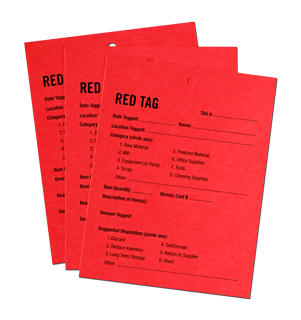 Printed on blue cardstock, each tag measures 11” x 4 ¼”, with a hole-punch on top to thread tie wire (included). Use this shop floor reference to conduct autonomous maintenance activities on your equipment. Autonomous maintenance involves operators in maintaining their own equipment through daily inspections, lubrications, detection of abnormalities, and precision checks. 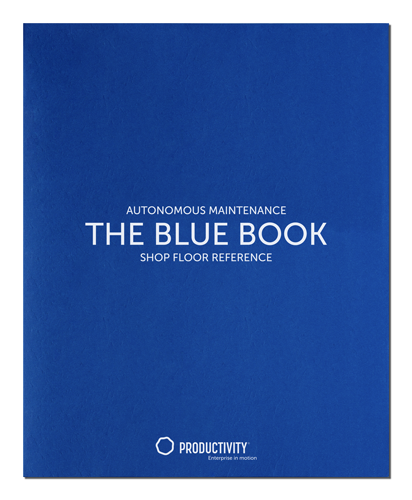 This Autonomous Maintenance “Blue Book” contains forms and checklists that will guide your team through their autonomous maintenance activities. Forms included: TPM Scan, Abnormality Summary Sheet, inspection and cleaning guidelines, improvement bulletins, and more. 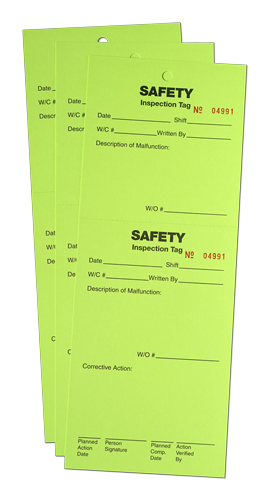 Use this shop floor reference to conduct small group visual activities at your facility. More than just cleaning and organizing, 5s and visual control activities are great team-building activities and an excellent way to build a culture of continuous improvement. 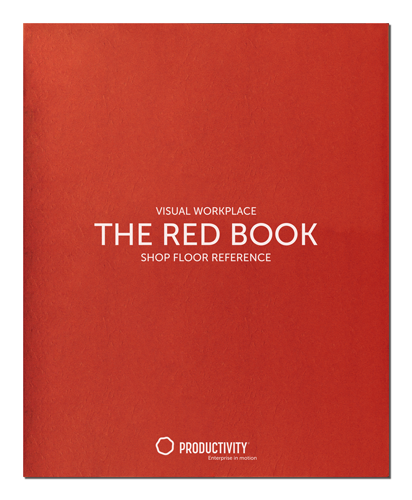 The Visual Workplace “Red Book” contains forms and checklists that will guide your team through their 5s and visual activities. Forms included: workplace organization check sheets, area map forms, workplace organization checklists, unneeded items list, visual metrics planning chart, and more. Our Autonomous Maintenance kit provides the materials you need to begin an autonomous maintenance team activity in your facility. Optimal equipment performance is vital to the success of any lean initiative. Restoring equipment to its ideal state, establishing basic conditions for maintaining it, and preventing equipment deterioration are the foundations of autonomous maintenance. 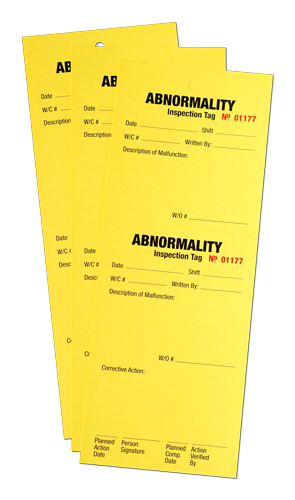 Kit includes: the Autonomous Maintenance Shop Floor Reference Guide, abnormality and safety abnormality tags, idea tags, colored and safety tape, grease zerks, “under inspection” sign, temperature labels, and more! This kit contains the materials you need to conduct 5S and visual team activities at your facility. 5S and visual management are the foundations of successful lean efforts. They are culture-building efforts that establish employee involvement and ownership in workplace improvements. They also formalize the scientific method (vital to lean success) and are prerequisites for implementing standard work. Kit includes: Visual Workplace Shop Floor Checklist Reference Guide, red tags, paint markers, safety tape, wire ties, colored dots, Workplace Organization: The 5S Chart, and Levels of the Visual Workplace Chart. * For quantities over 10 packs/items, please call our office for a shipping quote. Note the above shipping price is for domestic U.S. shipping only. For shipping outside the U.S. contact our office for a quote. All implementation aids must be ordered using a credit card.